Just two days after the earnings report of its storied rival, AMD has followed suit with a Q1 2013 earnings report of its own. The company reported a net loss for the quarter of $146 million, which stings, but isn’t quite so painful as the $473 million loss that it took just one quarter earlier. Meanwhile, AMD revenue of $1.09 billion is more or less flat from the previous quarter, but has fallen by $500 million since Q1 of the previous year. The announcement was enough to make investors wince, as AMD’s stock price is now declining in after-hours trading. As for a silver lining, AMD emphasized that its gear will power the upcoming PS4. 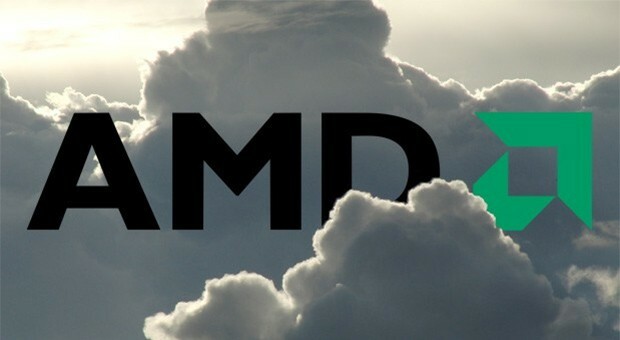 If Microsoft were to make a similar decision, then perhaps AMD could turn its financial frown upside-down. 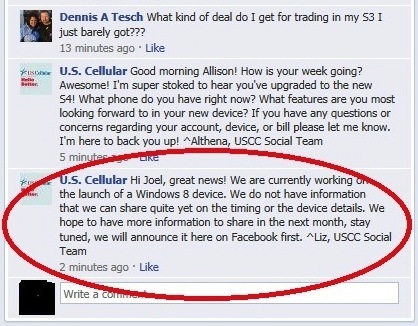 In response to a customer’s question about Windows Phone plans, US Cellular used its official Facebook page to proclaim its intent to launch a WP8 device in the near future. While the representative specifically mentioned Windows 8 (sans “Phone”), we reached out to US Cellular for clarification. A company spokesperson confirmed our suspicions, stating that a device running the mobile platform will indeed be launching. We’ll have to wait until next month to get additional details about it, but USCC customers biding their time for a WP8 smartphone will soon have the opportunity to grab one for themselves without making the move to a different carrier. 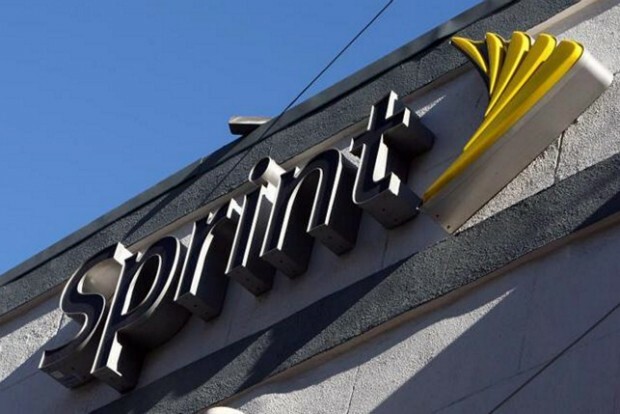 After nearly a year of soaking rural and suburban locations with 4G, Sprint is finally starting to extend its reach to some major cities. Having wrapped up test runs in a handful of areas, the carrier is now officially offering LTE in 21 additional markets, including Los Angeles, CA, Charlotte, NC, Virginia Beach, VA, Memphis, TN and West Palm Beach, FL. What’s more, the Now Network revealed plans to bring its new high-speed offerings to more than 170 additional markets in the months ahead. Some of the cities on its docket include Orlando, FL, Portland, OR, El Paso, TX, Tulsa, OK and Spokane, WA. Didn’t see your hometown name-checked here? Check out the press release after the break for the full list. Microsoft’s fiscal third quarter earnings (the calendar’s first) can reflect the post-holiday lull, and there’s a certain truth to that for 2013: the company is reporting $20.49 billion in revenue, lower than what it saw during the holidays, and an equally soft $6.06 billion in profit that dipped below both the previous quarter and the same period last year. That said, any potential slowdown in PC sales isn’t clearly manifested here. Possibly owing to the afterglow of the Windows 8 launch, the Windows Division’s revenue of $5.7 billion is a sharp increase from the $4.62 billion of a year ago, and it’s dampened mostly by having to defer $1.09 billion of that revenue for those who took advantage of Windows 8 upgrade deals. 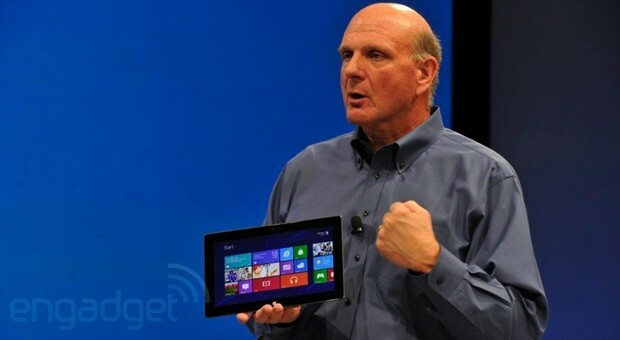 The company also posted healthy year-over-year revenue gains for its Entertainment and Devices Division (to $2.53 billion) and Online Services Division (to $832 million), although the Business group saw a relatively modest 8-point jump to $6.32 billion despite the launches of Office 2013 and Office 365. As part of the results, CFO Peter Klein has given advance notice that he’s leaving Microsoft at the end of the company’s fiscal year, which ends in June. Neither the company nor Klein has explained the departure, but it’s characterized as a friendly one, rather than the abrupt exit we saw the last time around. This entry was posted on April 18, 2013, 5:33 pm and is filed under Mobility. You can follow any responses to this entry through RSS 2.0. Both comments and pings are currently closed.